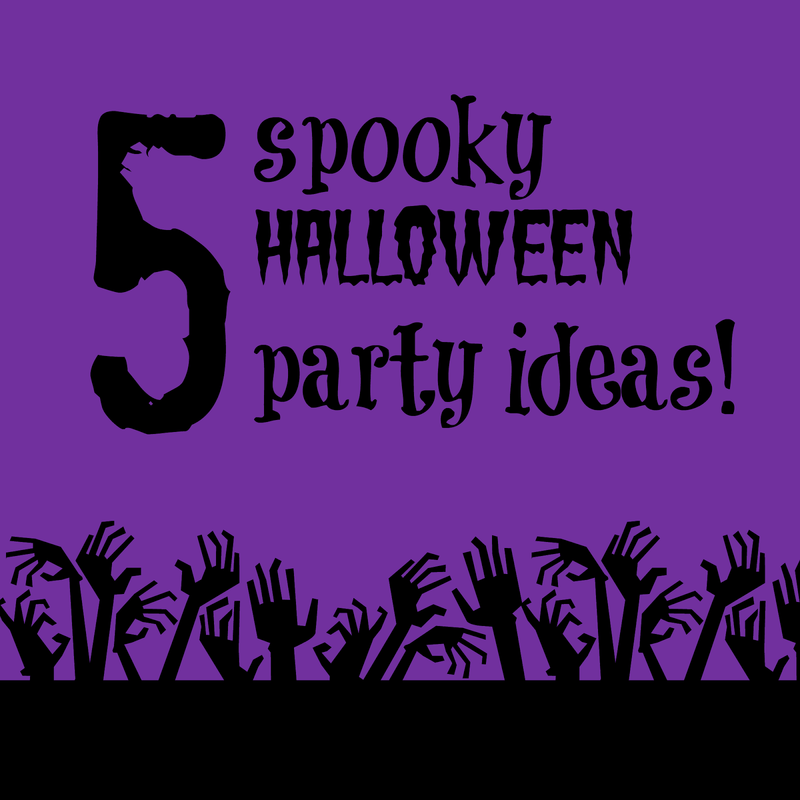 It's time to start planning those Halloween parties and we thought we'd share some inspiring ideas we found on Pinterest. If you aren't already, follow us on Pinterest for party and decor inspiration all year long! 1. Witches and Warlock Party Witches are a big theme for Halloween decor this year so why not throw a magical party using all your new Halloween novelties! 2. Gothic Halloween Party For something a bit darker, we love this Gothic Halloween theme featuring lots of "poisoned" surprises. 3. Halloween Carnival If you're looking for something for a younger audience, transform a regular carnival into a spooky festival full of fun games and treats. 4. Fright Night Party Your favorite Halloween flick can provide the perfect inspiration for a Halloween evening. We love this Hocus Pocus party! 5. Monster Bash Another kid-friendly theme is a monster-themed bash with lots of ghoulish ghouls and goblins around to thrill the little ones.